HomeDon’t Forget to Protect your Paper Health Records! Don’t Forget to Protect your Paper Health Records! 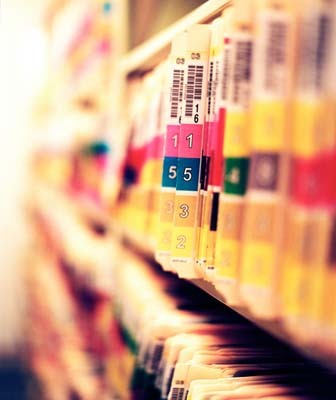 Even as health care providers have moved to convert from paper to electronic health records, it remains just as important to continue to protect paper health information records. While the majority of data breaches involve mobile devices such as laptops and flash drives, a significant number of large data breaches (those affecting 500 or more individuals) involved paper records — a whopping 22%! For more information about reported breaches, check out the Office for Civil Right’s breach notification tool. But if you are dealing with an unauthorized access to an electronic health record instead of a paper record, check out our December 1, 2013 post on conducting a “LoProCo” risk assessment to evaluate whether to provide breach notification.